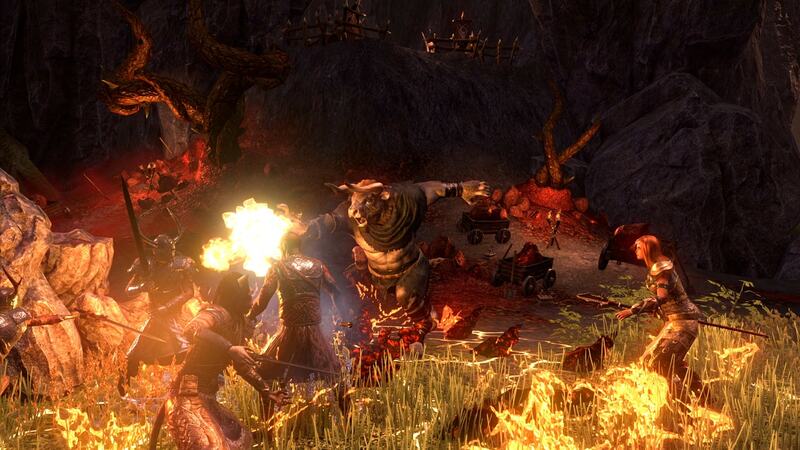 A few weeks ago Horns of the Reach, the new content pack that would reach The Elder Scrolls Online, was announced. As announced from Bethesda and Zenimax Online, all this new content is now available in the MMO thanks to the inclusion of the patch that updates the game to its version 15. The 15 patch arrives at The Elder Scrolls Online for free for all PC users and includes new features in Battlegrounds mode (which does require Morrowind expansion to be played), including a new arena and a new mode. Game, Chaosball, in which the goal is to catch and protect a ball. Of course, in addition to this, the patch comes with the solution of some known bugs, rocking and overall improvements. For its part, the Horns of the Reach pack has a price of 1500 crowns in the Crown Store, which comes to be equivalent to about 13 euros (although it is free for subscribers to the payment service Plus). Through this pack we can access two new dungeons in which groups of four players will face the Dreadhorns Clan to obtain new objects exclusive to these activities. In addition, Horns of the Reach counts for a limited time with a special package that, for 3500 crowns, allows us to have a new mount, a new pet and five experience scrolls. 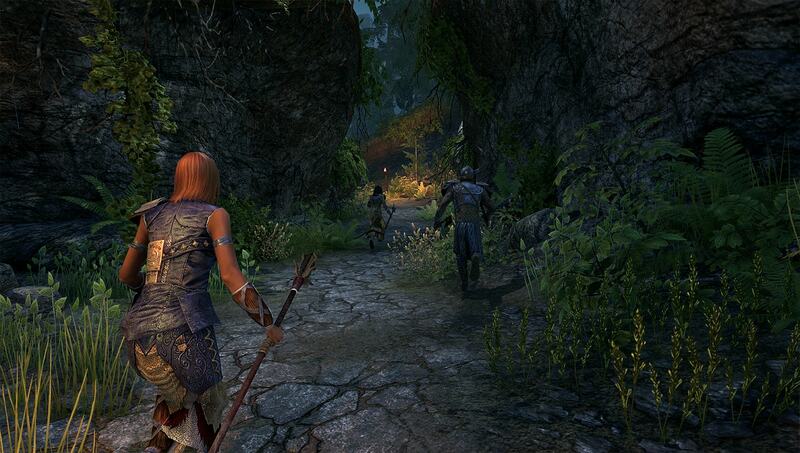 You can know more in detail all the changes in the official page of The Elder Scrolls Online. If you have not already done so, we remind you that you can take a look at our news of Morrowind, the most recent expansion of the game, in the link.